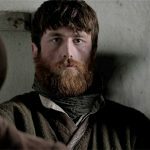 PLASTIK Festival of Artists’ Moving Image have announced the dates for the second edition of their biannual festival, taking place from March 24-26 at the Irish Film Institute The Irish Film Institute is Ireland’s national cultural institution for film. 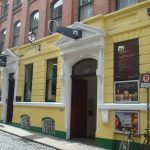 It provides audiences throughout Ireland with access to the finest independent, ... More and Temple Bar Gallery + Studios. 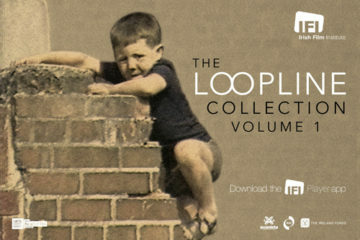 With a unique and innovative approach to the meeting points between art and cinema PLASTIK has become an exciting platform for the exhibition of artists’ moving image in Ireland, with diverse programmes of curated screenings, discussions and performances. For the 2017 festival, PLASTIK is inviting leading international curators, artists and other experts in the field of artists’ moving image to curate and engage with this dynamic field. PLASTIK will use this platform to engage audiences through another series of curated talks and discursive events with Irish and international guests. 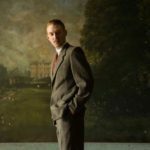 The 2017 festival builds upon the success of the inaugural event which toured through venues in Galway, Cork and Dublin. Guests, artists and curators in 2015 included LUX’s Ben Cook and curated programmes by Filipa Ramos (Vdrome/art-agenda), Peter Taylor (Berwick Film & Media Arts Festival), Gerard Byrne and Sarah Pierce (artists) Guillaume Breton (Rowing Projects). Other guests at the 2015 event included Hannah Sawtell (artist) David Gatten (artist), Wilhelm Hein (artist) and speakers George Clark (Tate Film), Maeve Connolly (writer, critic), Isla Leaver-Yap (LUX Scotland), Jesse Jones (artist), Regina Barunke (Temporary Gallery), Sandra Gibson and Luis Recoder (artists), Laura Rascioli (Film & Media UCC), Brad Butler (artist) and Lucy Reynolds (St. Martins). Programme and curator details for the 2017 festival will be announced early in the new year. 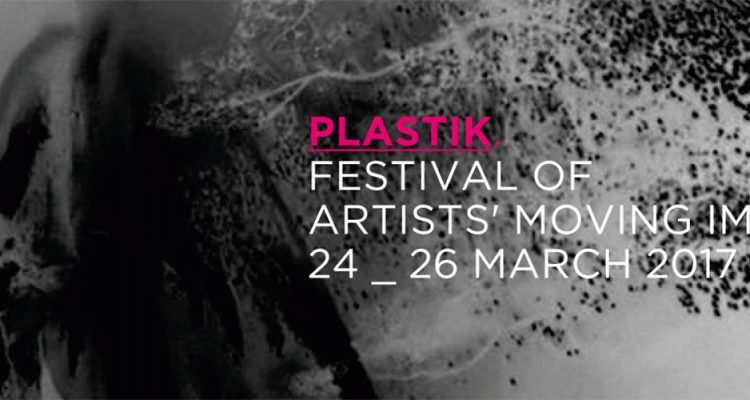 PLASTIK is a collaboration with LUX Artists’ Moving Image, and is presented in partnership with the Irish Film Institute, Temple Bar Gallery + Studios and IADT Dublin. The festival is made possible through the generous support of the Arts Council. 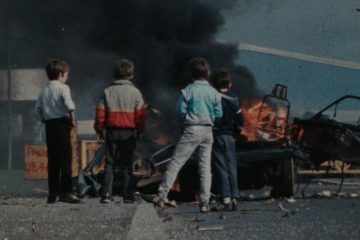 PLASTIK is a festival of artists’ moving image creating an important public platform for the dissemination and exhibition of artists’ film and video, with a diverse programme of curated screenings, discussions and performances at a range of venues across Dublin. For Further Details visit their website, Facebook, and/or Twitter.